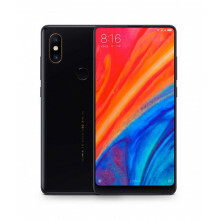 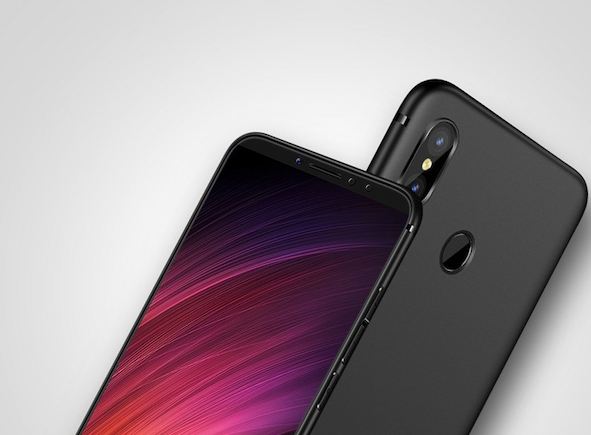 Ultra-thin silicone, FCOWB, with a thickness of just 0.8mm for your Mi Mix 2S. 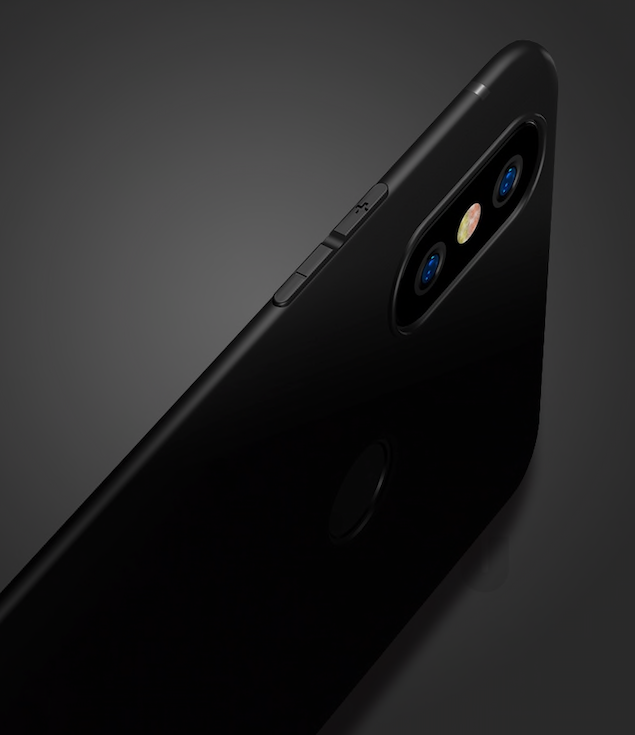 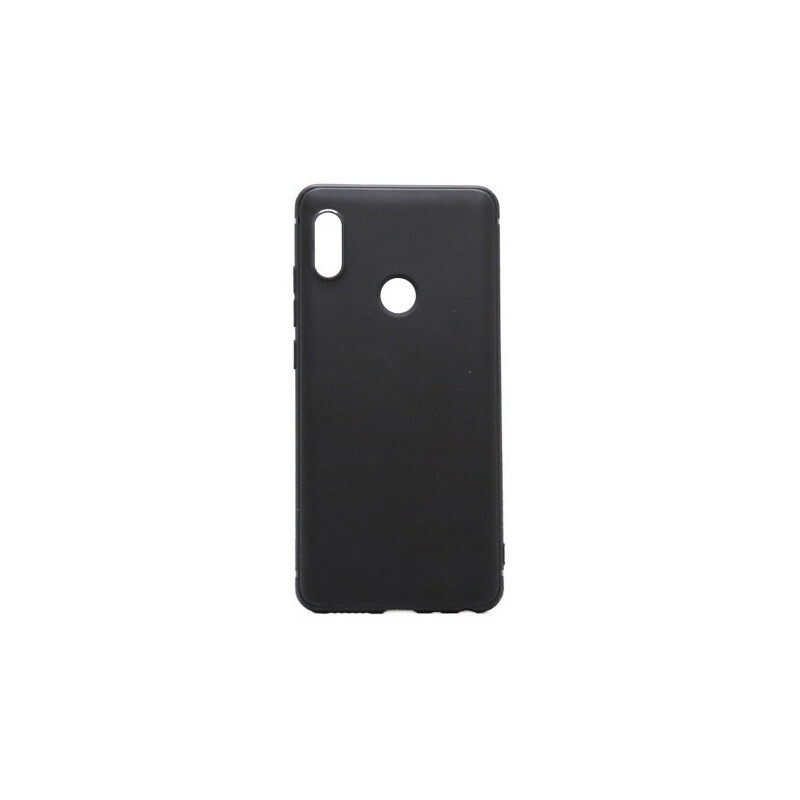 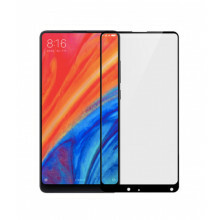 - The 0.8 mm thick FCOWB protective cover is ideal for those who do not want to scratch the back of the phone, but do not want rough and durable covers. 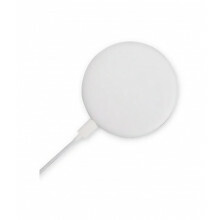 - Perfectly fits the position of buttons that is for easy access to all ports and buttons.